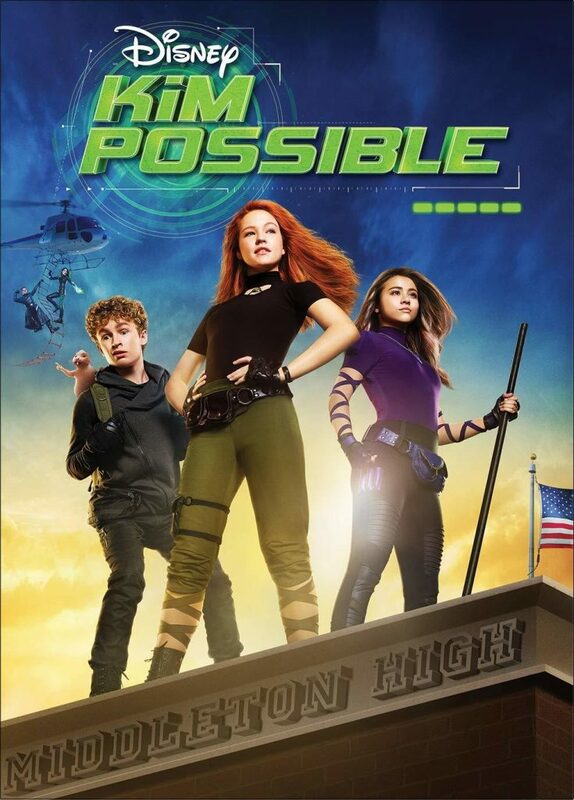 Be sure to get the Kim Possible live-action film on DVD now. 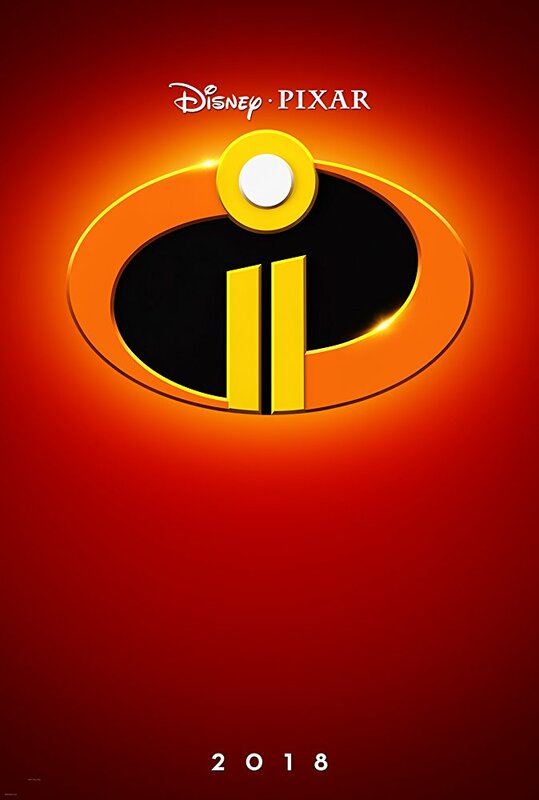 Official Synopsis: Based on the global hit animated series, the live-action “Kim Possible” Disney Channel Original Movie follows everyday teen hero Kim Possible and best friend and sidekick Ron Stoppable as they embark on their freshman year of high school, all while saving the world from evil villains. By their side every step of the way is teen tech-genius Wade and new friend Athena, who also happens to be a Kim Possible super fan and is eager to join Team Possible. 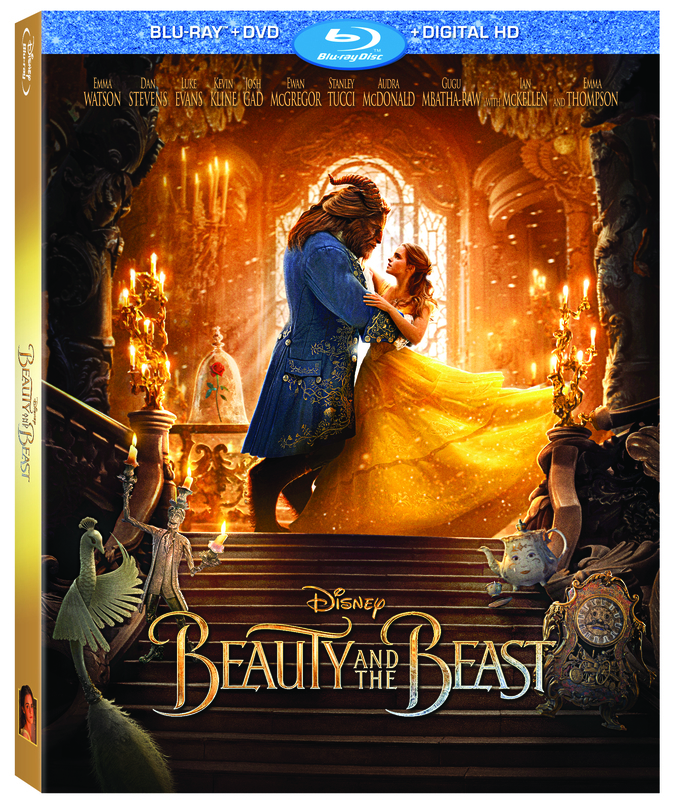 Disney is cranking open the vault with a selection from the Walt Disney Signature Collection. 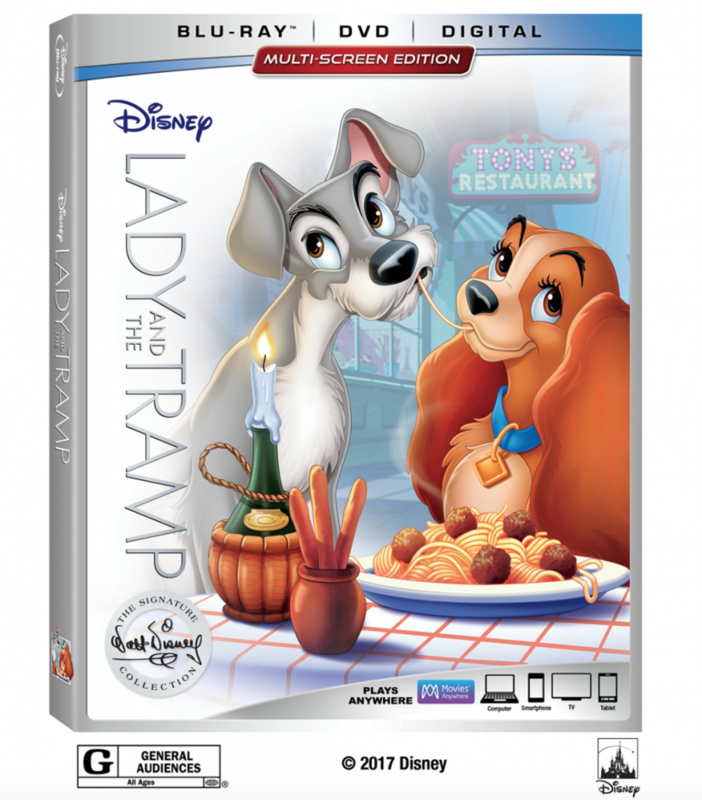 ‘Lady and the Tramp‘ will be widely released onto Digital and Blu-ray in February. 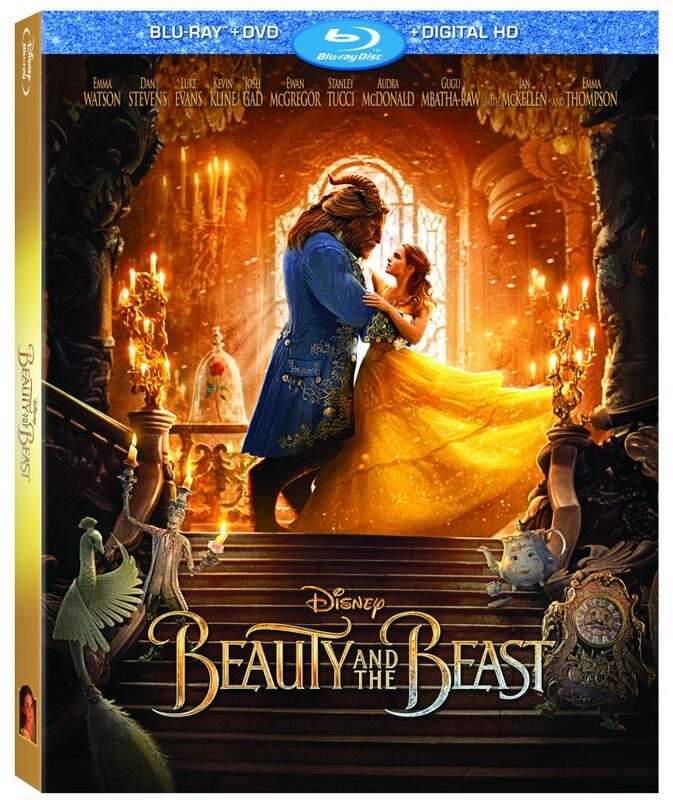 If you want to add the blu-ray to your collection, it will become available on February 27, and the digital copy becomes available a week before that on February 20. If you didn’t love ‘Ducktales‘ in the late 1980’s can you really call yourself a Disney fan? Who knows?! 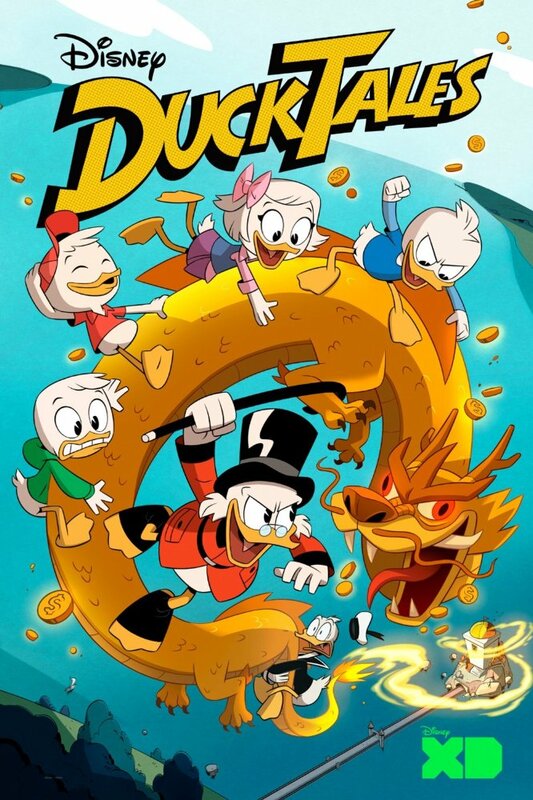 The point is we’re so fracking close to August 12 – only 3 more days until the rebooted animated series premieres on Disney XD. 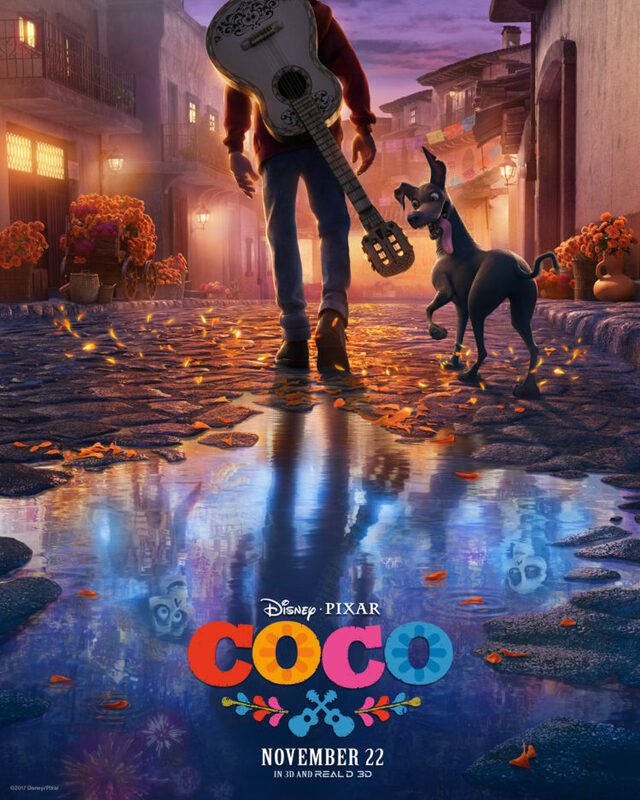 From the companies that brought us some of the greatest titles in animated history, Disney and Pixar (‘Finding Dory‘, ‘Inside Out‘ and ‘Toy Story), comes a whole new family adventure into an unknown world with ‘Coco‘. There are some things that are certainties in life. Disney is slowly making their way through their animated film catalog and reconstructing them as live-action films. 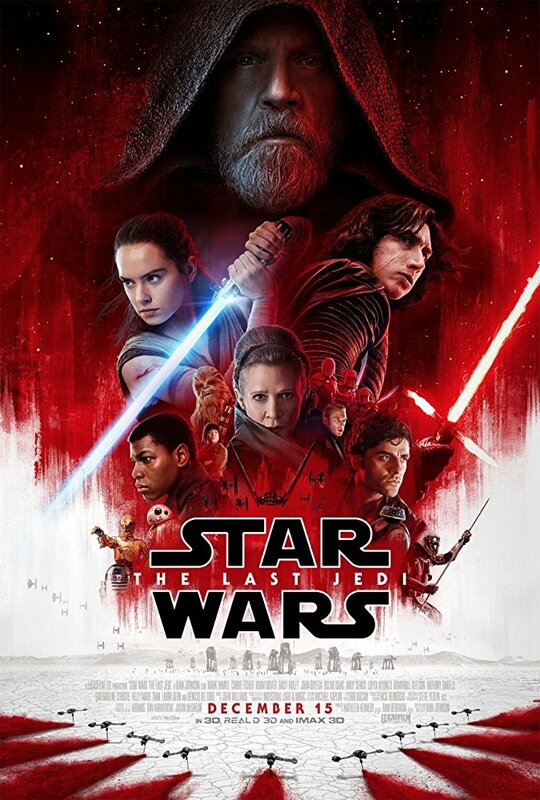 Another certainty we can count on is that big stars are climbing onto these new films like crazy. 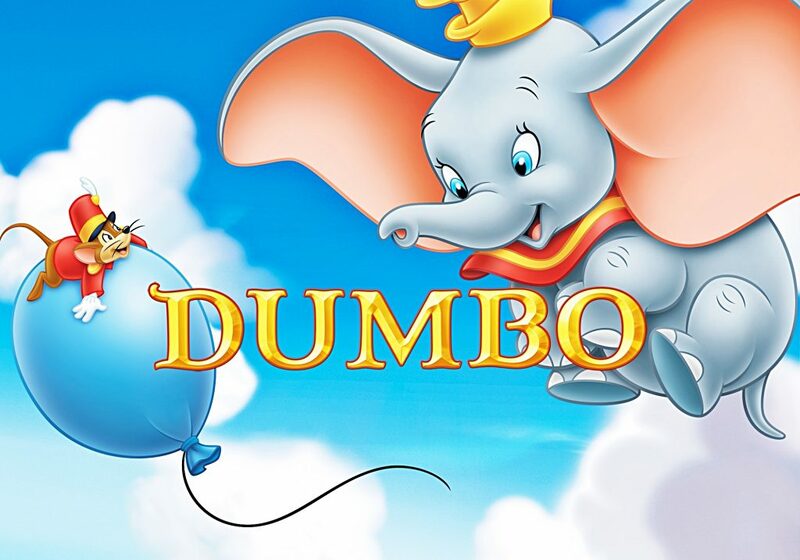 So it’s no surprise that Will Smith is eyeing a leading role in the classic 1941 story ‘Dumbo‘ that’s been in pre-production for a while with director Tim Burton. Disney Making Live-Action Film On Winnie The Pooh Character!!! Disney has put the gears in motion to adapt another of their animated properties into a live-action film. 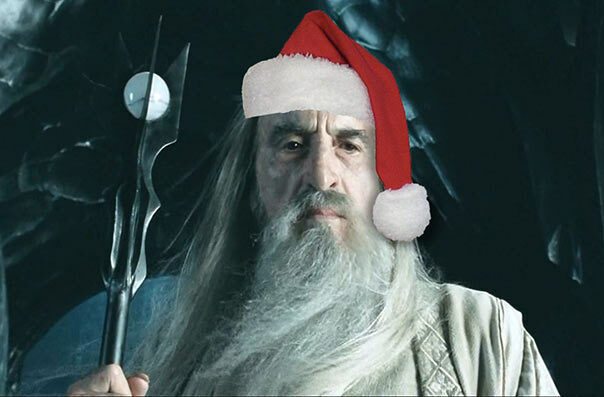 This time, it’s not the expected character to anchor the story. The story of Winnie the Pooh is up on the block, but Christopher Robin will be the main character in the feature titled simply ‘Robin‘.